How do I print to my local printers from my windows VPS? If you are processing documents directly from your Windows VPS, and want them to be printed out from your local printer, you'll need to configure your Windows VPS as follows. 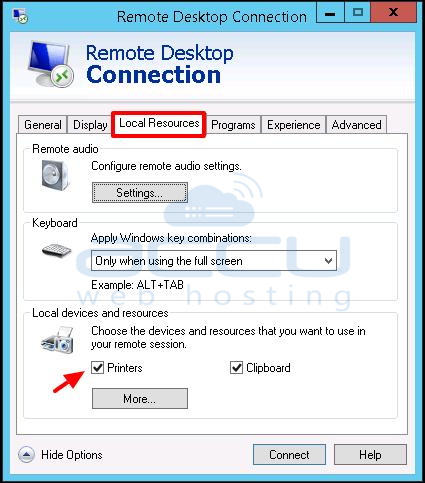 Open the Remote Desktop Connection from your local computer. Click on Show options → Local Resources tab. Make sure that Printers checkbox is checked. Click on Start → Run and then type services.msc and hit enter. 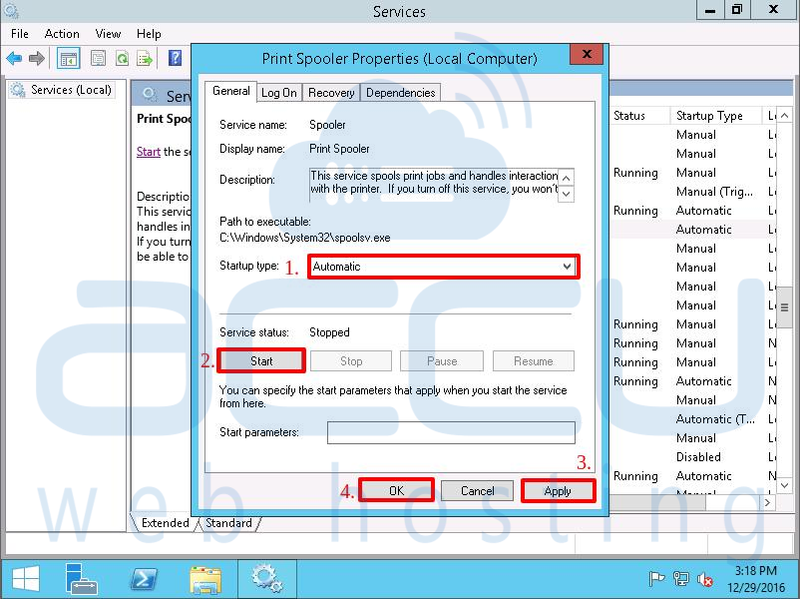 On Services page, find the Print Spooler Service, press right-click on it then select Properties. 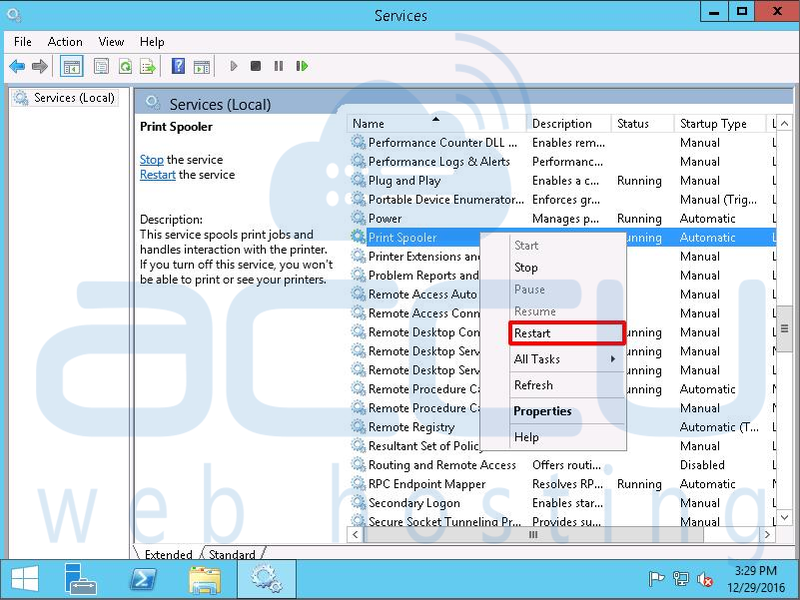 Click on Start button to start the service. Set the Startup type to Automatic, click Apply and then OK. Exit out from the Services console. Connect to your VPS via Remote Desktop Connection. Start → Run, type services.msc and then hit enter. 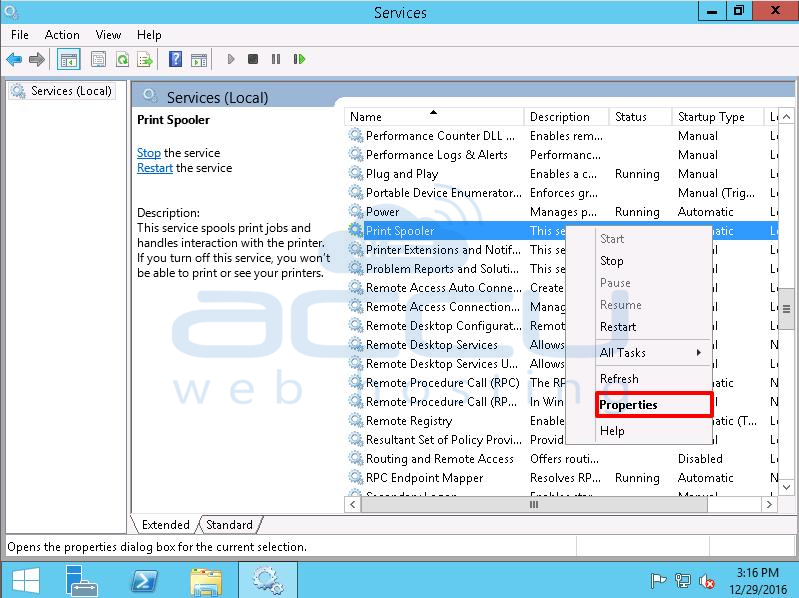 On Services page, select and restart the Print Spooler Service. Sign out from your VPS. Make sure that you don’t close the RDP window by clicking x icon. 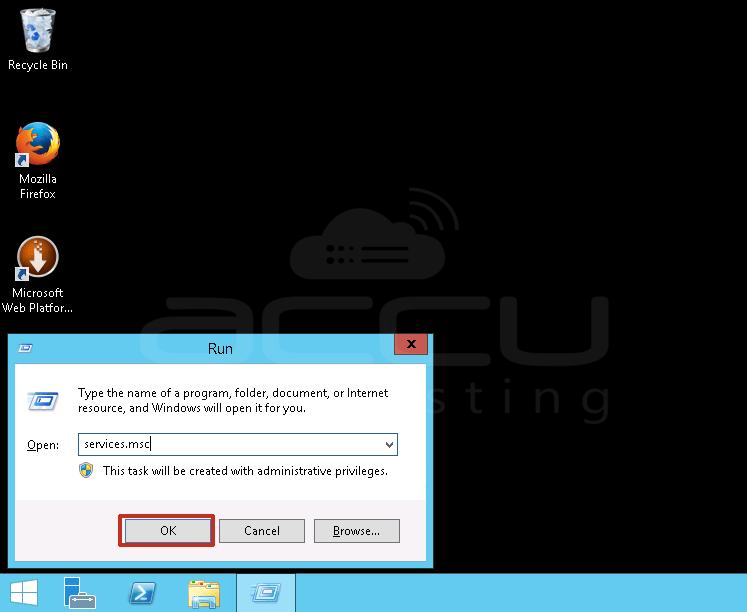 Login again via Remote Desktop connection, and you should see the local computer printer redirected to your VPS. How do I connect to Windows VPS via RDP with non standard port? 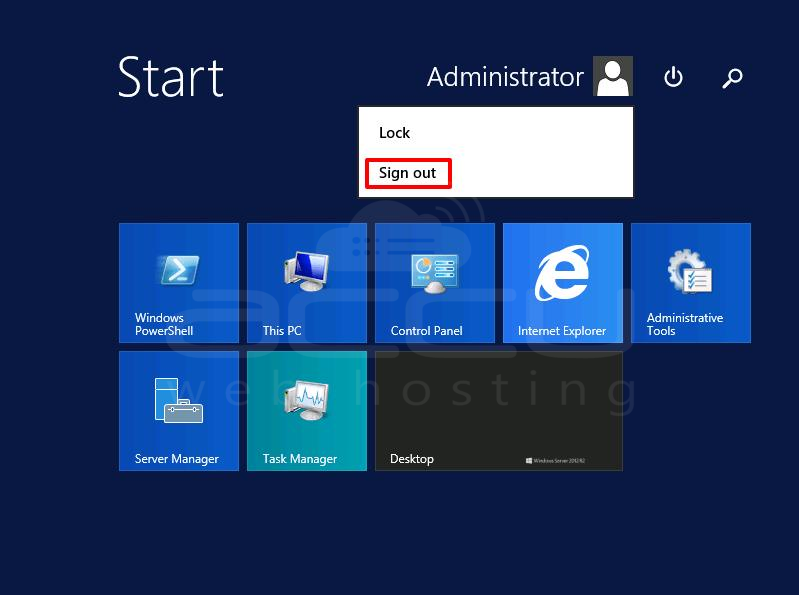 I can not access (login) Remote Desktop using the IP address to my Windows VPS. What am I missing here? How to install FTP service in Windows Server 2003?